Are you thinking about updating the double glazing in your home in Maidstone? If your doors, windows or conservatory have seen better days, then it may be time to replace them. That way, you can enjoy better performance and improved market appeal. Buy-Right has extensive experience of helping its customers in Maidstone with their double glazing requirements. 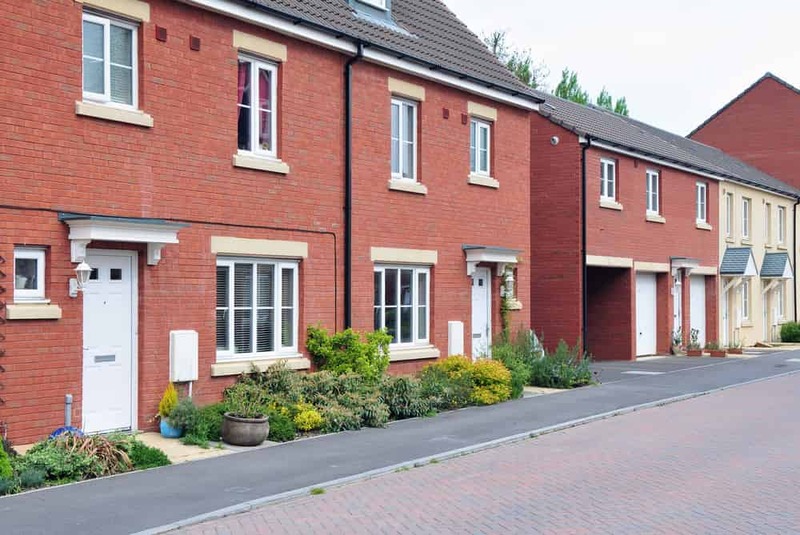 Our wide range of products – coupled together with our extensive local experience – means that we’re perfectly positioned to help with your new project. You can be assured of excellence when you buy from us. 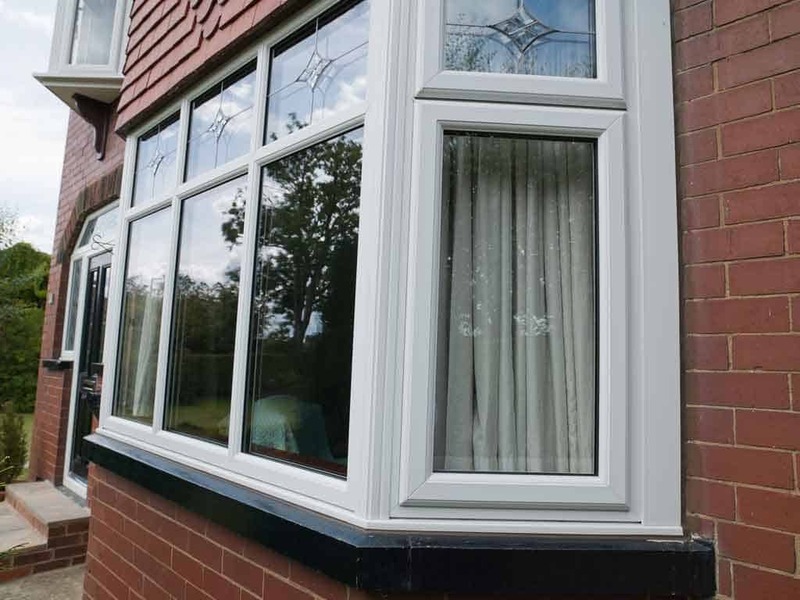 We are part of the Double Glazing Network and have to be continually assessed to ensure that the quality of our products and services meets a high standard. Customers in Maidstone can buy from us with confidence. Contact the Buy-Right team today for further information about its range of double glazing. You can either call or email us – or use our free double glazing calculator to get guideline prices for any of the uPVC products listed on our website. Why not get in touch with us now. 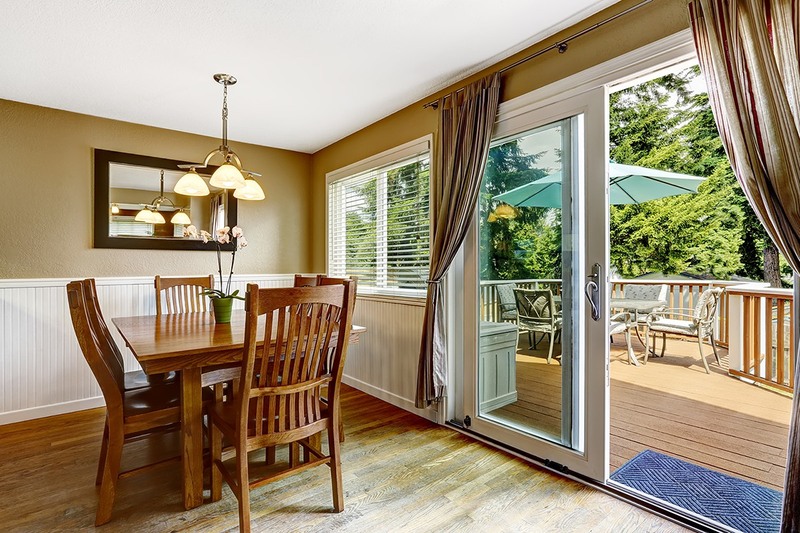 Do you need to replace the windows or doors in your property? 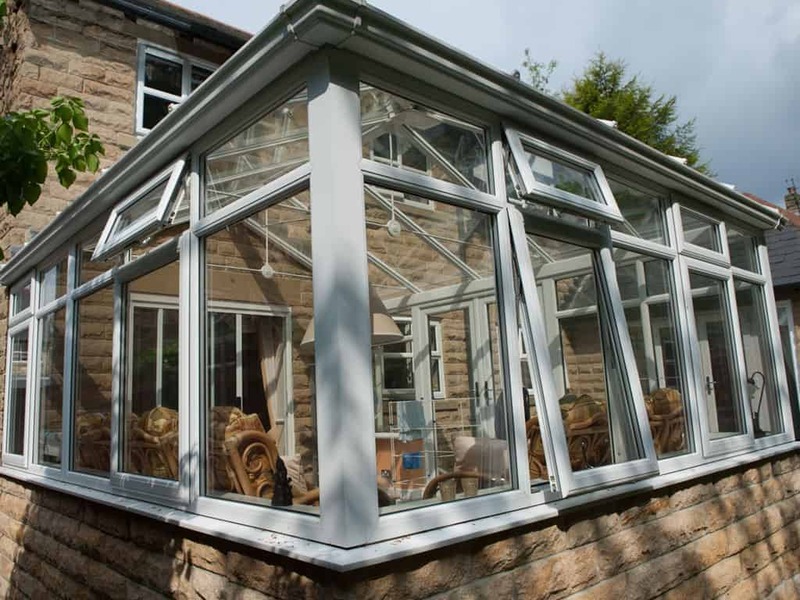 Perhaps you need to extend or have a conservatory that’s too cold during the winter and too warm during the summer. 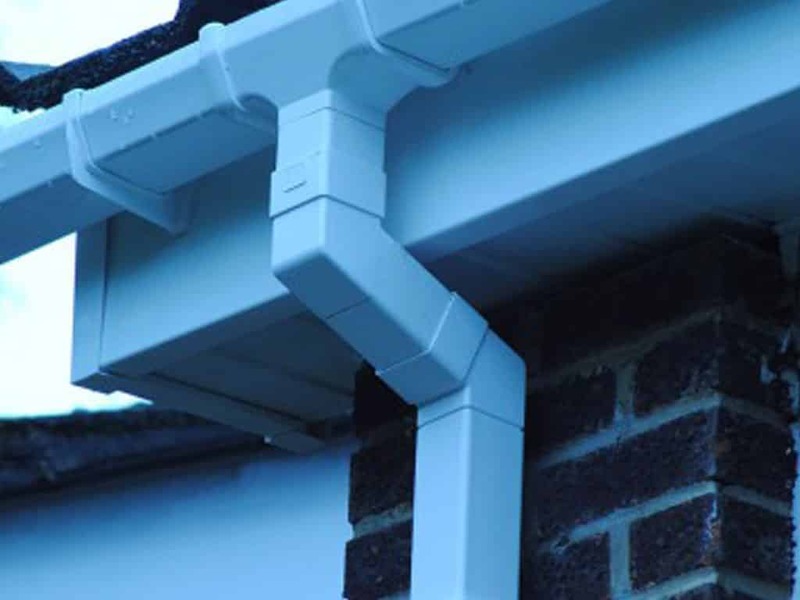 On the other hand, your roofline may be looking jaded and letting in water. Buy-Right offers a stunning range of double glazed windows in all the popular styles. 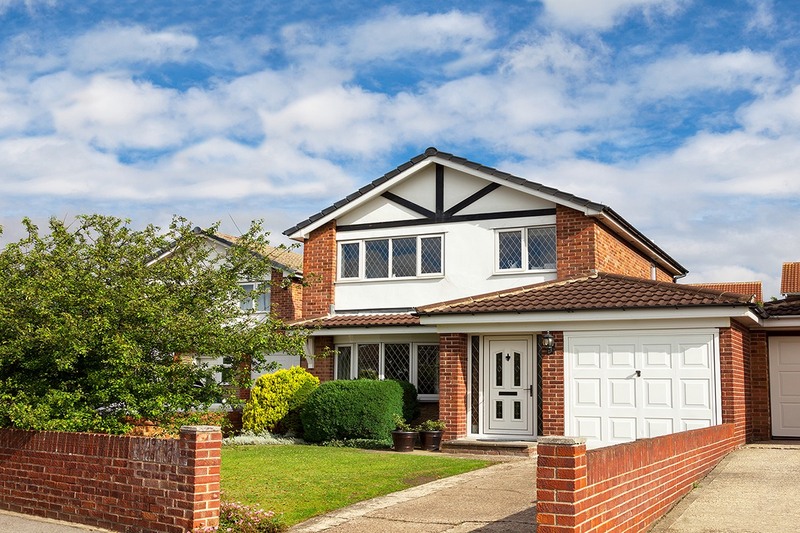 We offer casement windows that will complement your home in Maidstone, thanks to their unobtrusive design – and a tilt and turn option that’ll ventilate your property and keep it safe. You’ll be able to choose from a broad range of doors too. Explore our double glazing range to discover bi-fold doors that open to threshold width, patio designs that let in lots of light – and strong composite doors that are almost impossible to break and extremely secure. If you need to extend your home in Maidstone, then take a moment to review our beautiful portfolio of conservatories, orangeries and roof systems. Whatever your requirements are, we’ll have a product that’ll tick all of your design boxes. Call for further details today. We’ve taken time to choose the best partners, so that we can deliver double glazing of the highest quality to our customers in the Maidstone area. For example, our uPVC windows and doors are manufactured by Liniar – the market leader when it comes to uPVC doors and windows. Buy-Right invests just as much into its people and training as it does its products. We hold numerous accreditations and many of our double glazing options meet the high standards of the Secured by Design scheme, which is run by the UK police force. Although our double glazing is sourced from leading manufacturers and suppliers, we aim to keep our costs as affordable for our customers in Maidstone as possible. 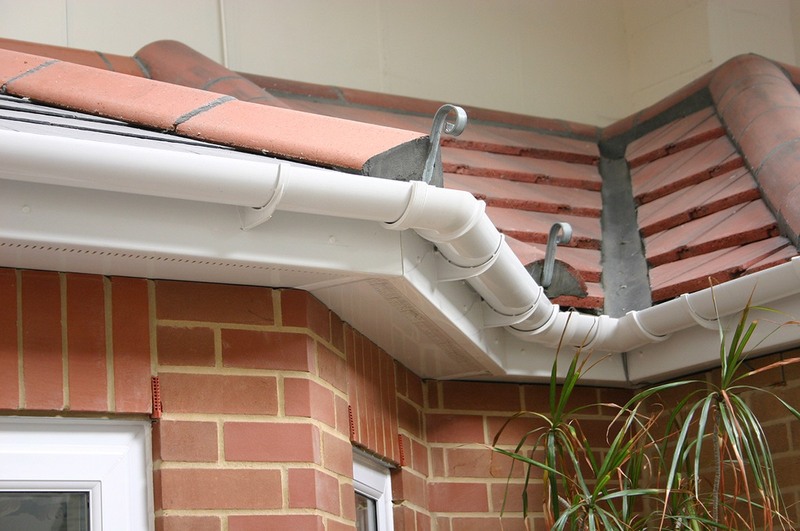 You won’t need to compromise when you choose Buy-Right as your installation partner in Kent. Our double glazing can be tailored to suit not just your budgetary requirements, but your aesthetic preferences too. 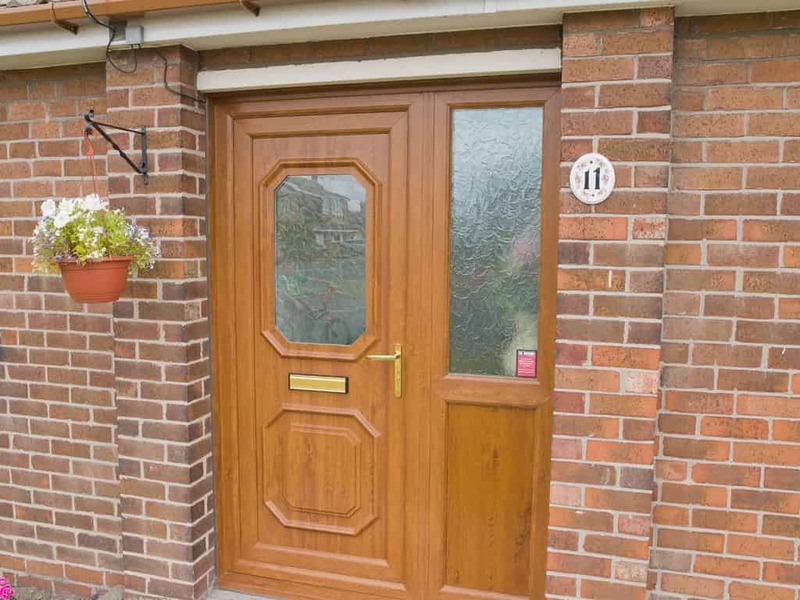 Select from our beautiful range of wood grain foils, security hardware, accessories and glazing to truly personalise your home and make it stand out. We have a strong reputation in the Maidstone, Kent and the surrounding areas. Our double glazing performs across all important criteria – including thermal efficiency and security – and will be flawlessly installed in your property. 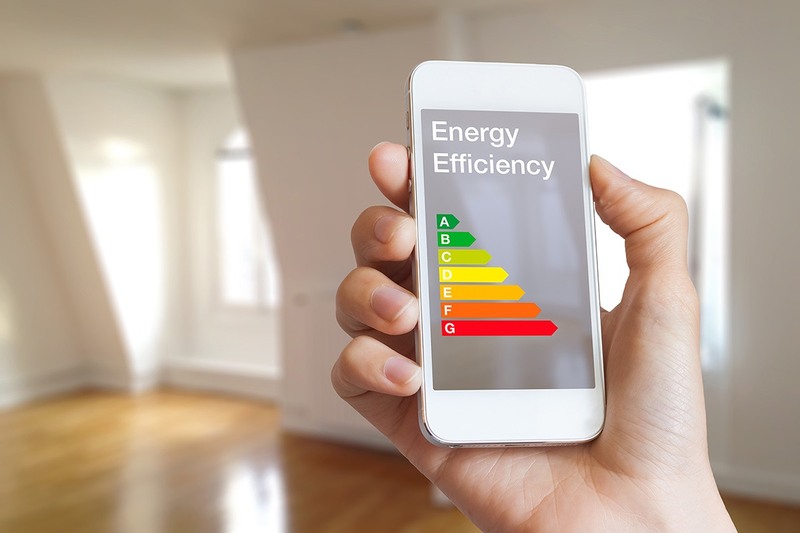 Buy-Right can respond to the needs of both residential and commercial customers – so please contact us for details today. Our numerous accreditations attest to our desire to continually improve and meet the high standards that our customers deserve. We are continually assessed by independent bodies like FENSA. the GGF and The Double Glazing Network. You can buy from us with confidence, knowing that your uPVC doors, windows, conservatories and roofline products will last. Call today for competitive double glazing quotes and advice that you can trust. Alternatively, use our free design tool to create your windows, doors and conservatories online in just a couple of minutes – using your mobile device, tablet, laptop or home PC.